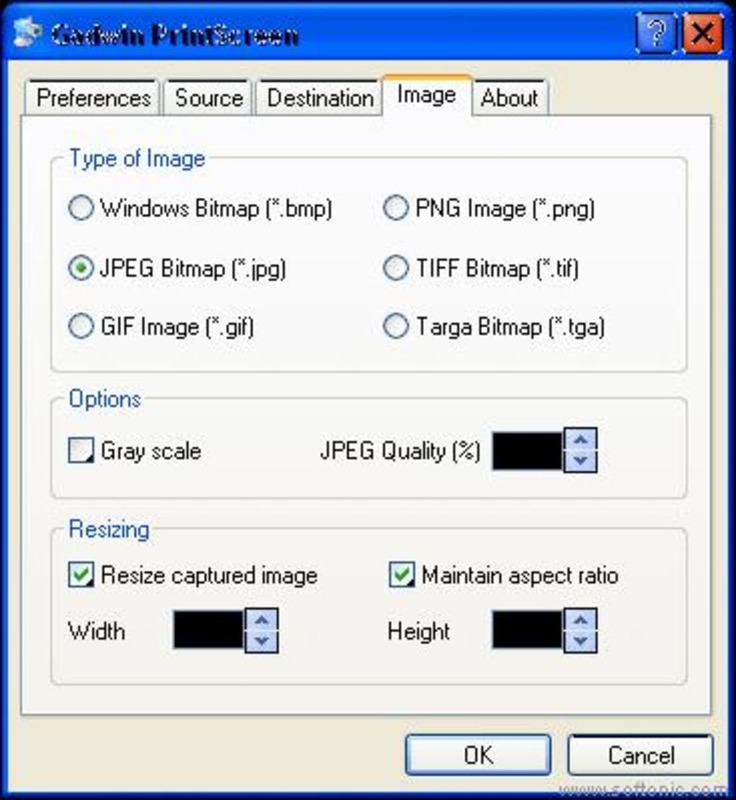 Want to create a screenshot suitable for saving or printing? Then just hit a key on your keyboard. Oh yeah, you'll have to download this program first. There are several hotkey combos to choose from (PrintScreen is the default). Once you've chosen your favorite combo, head to the Destination tab and have the screen print out instantly, copy the capture to the clipboard, save it to a specific folder, or even send it through e-mail. 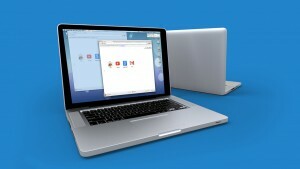 You can perform full screen captures, or only capture a specific window. Gadwin PrintScreen can capture the entire Windows screen, the active window, or a specified area, when the hot key is pressed. The hot key defaults to the PrintScreen key, but users may also define other keys to initiate a capture. The Pro version has NO support.. The Professional version has no support. Sent a couple of emails 20 days ago and opened some tickets in their support area and I never received an answer. Use the free version, but DO NOT BUY the Professional version. It not worth it. - very productive for people who needs to take a lot of printscreens.